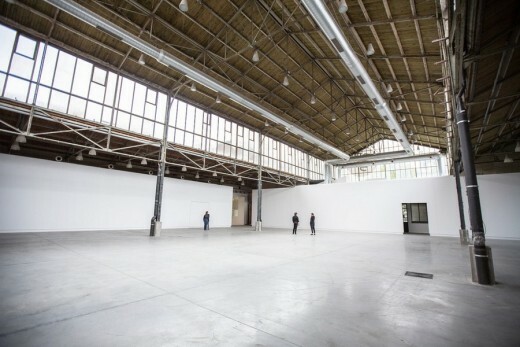 The main building has retained its industrial “rough” look, to which it owes its fame and uniqueness since the construction for the Belgium Commecrial and Industrial Exhibition in 1911. 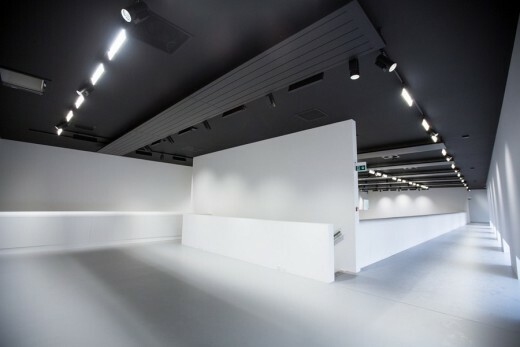 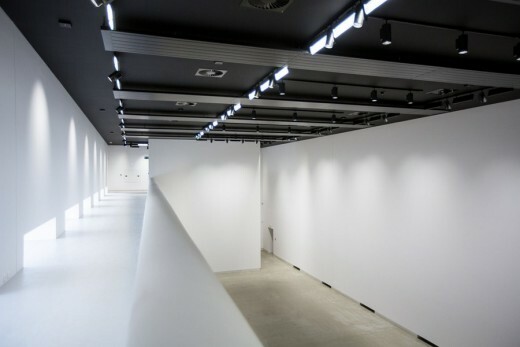 This large hall of over 1000 m2, especially suited to experimental forms of contemporary art and new productions, was simply given additional rails to multiply the options for hanging artworks. 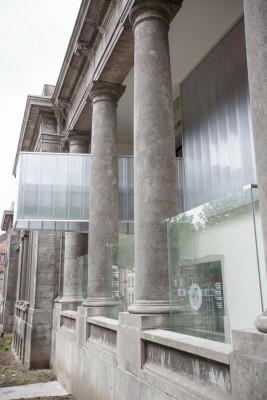 The splendid Collection of the Province of Hainaut (6,000 works) and the BPS22’s own collection will also be showcased in unique ways throughout 2016. 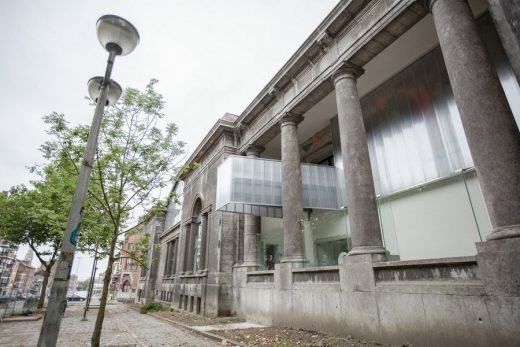 The BPS22, the Hainaut Province’s Museum of Art in Charleroi (Belgium), is an exhibition space especially dedicated to art forms focusing on current social issues. 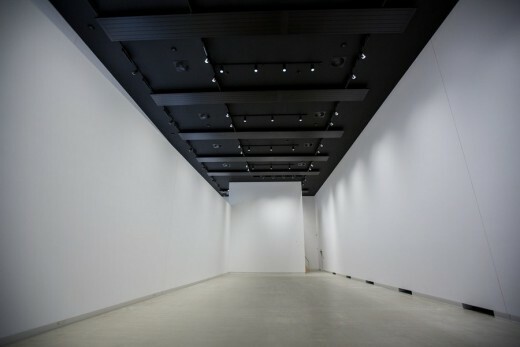 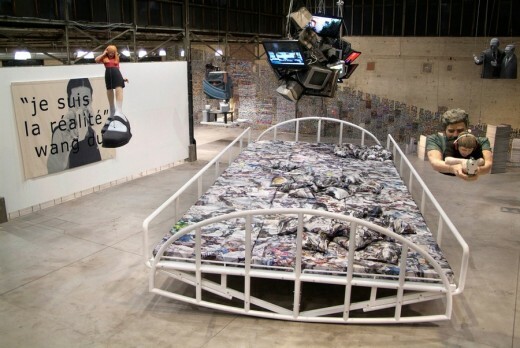 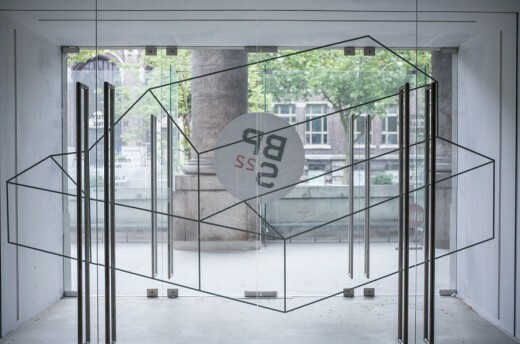 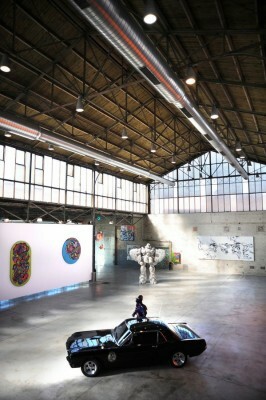 The museum’s programme gives prominent space to international artists that deal with greater global issues, such as Kendell Geers, Jota Castro, mounir fatmi and Wang Du, as well as cultural phenomena characteristic of our time, such as the world of media and urban sub-cultures like punk or graffiti, for instance.